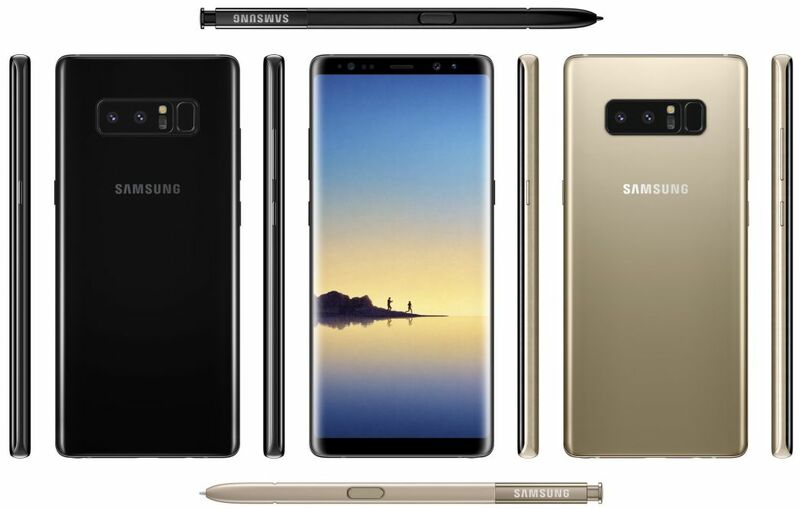 Sprint is now rolling out a new software update N950USQU2BQJB for Galaxy Note 8 devices in the US. The latest patch has improved and updated the Calendar app, Gallery, Reminder, and Voice Recorder. The Wi-Fi calling feature is now renamed to Calling Plus with new features. In addition, the update also includes Android October Security patch with minor bug fixes and general performance improvements. The patch size is around 383MB. Wi-Fi Calling is now Calling Plus with new and improved features. Samsung Dex error has been resolved. Software update N950USQU2BQJB for Galaxy Note 8 will gradually release to everyone. You can also check manually for updates, go to Settings > About device > System update.